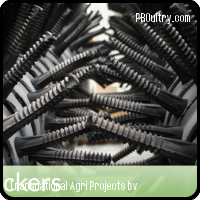 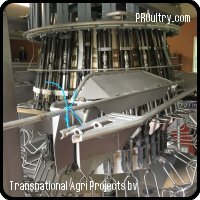 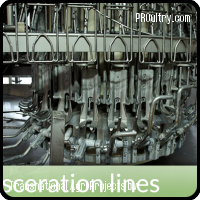 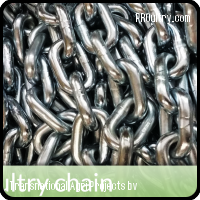 Transnational Agri Projects B.V. sells high-quality used slaughtering/processing equipment all over the world. 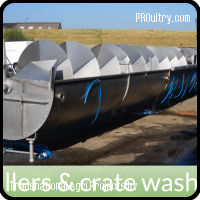 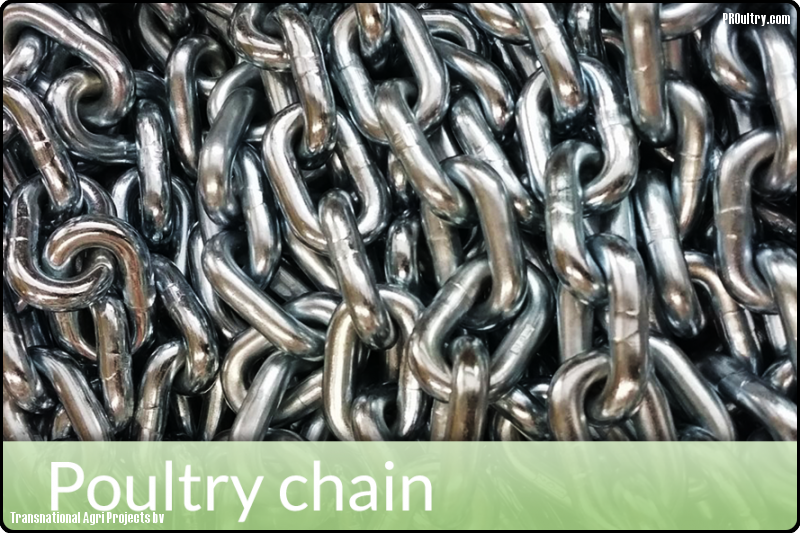 The second-hand slaughtering/processing equipment for poultry, cattle and pig is originally from world-known European manufacturers like: Stork, Meyn, Linco, Haarslev, Krupp, Nijhuis, La Parmentière, Marel and so many more. 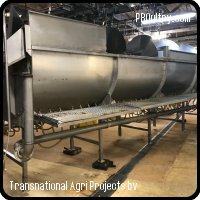 Transnational Agri Projects B.V. believes that with our high quality processing equipment, our services and know-how, we can make a major contribution to the success and fast development of your slaughter projects. 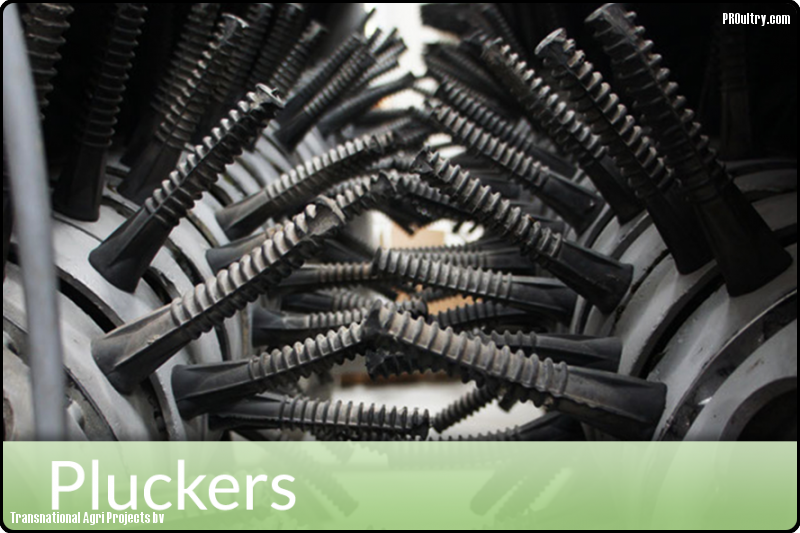 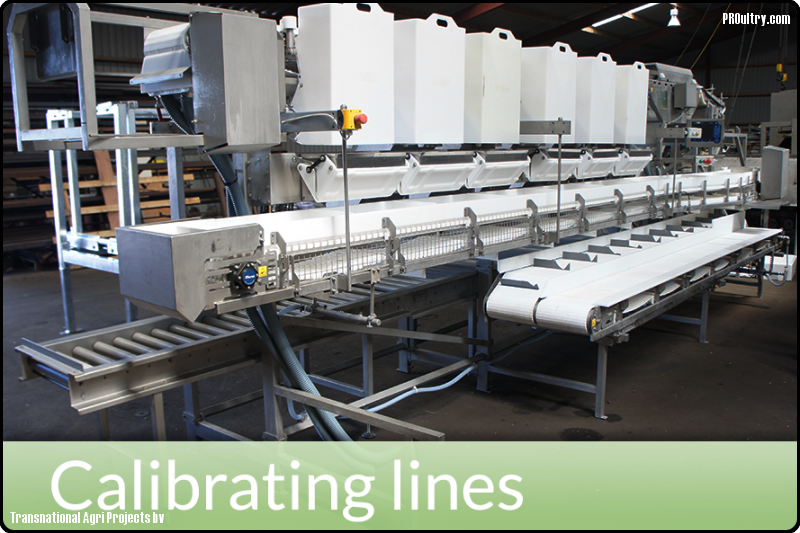 Working together with “probably one of the biggest supplier of used slaughter /processing equipment “ will benefit you. 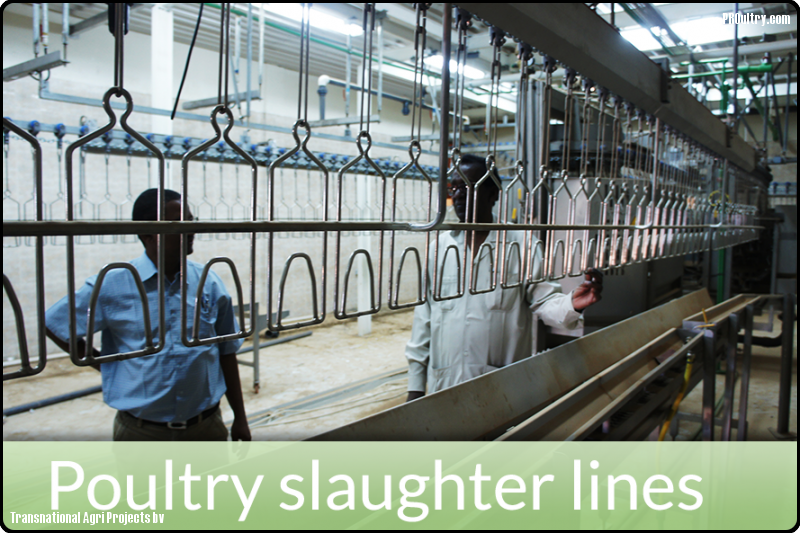 We sell used, but refurbished equipment for the slaughter industry. 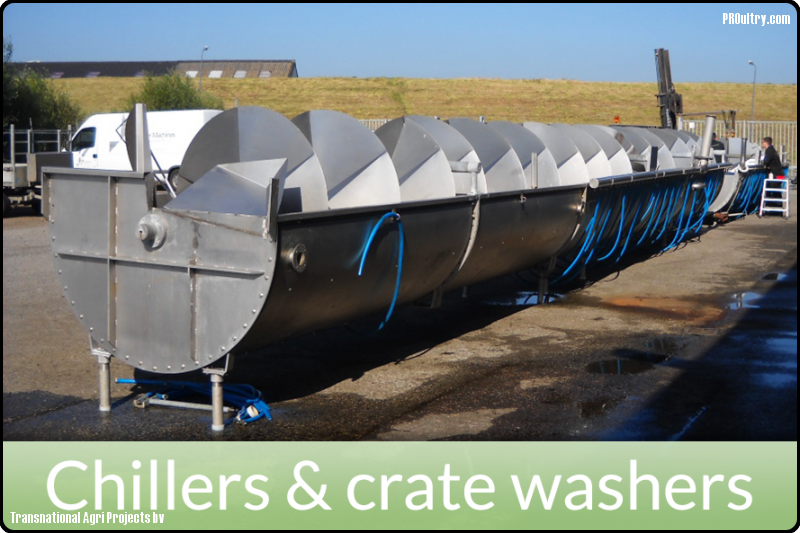 All equipment is from well know European brands like: Stork, Meyn and Linco. 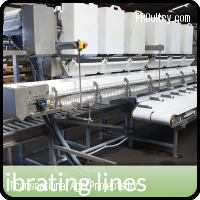 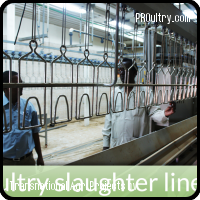 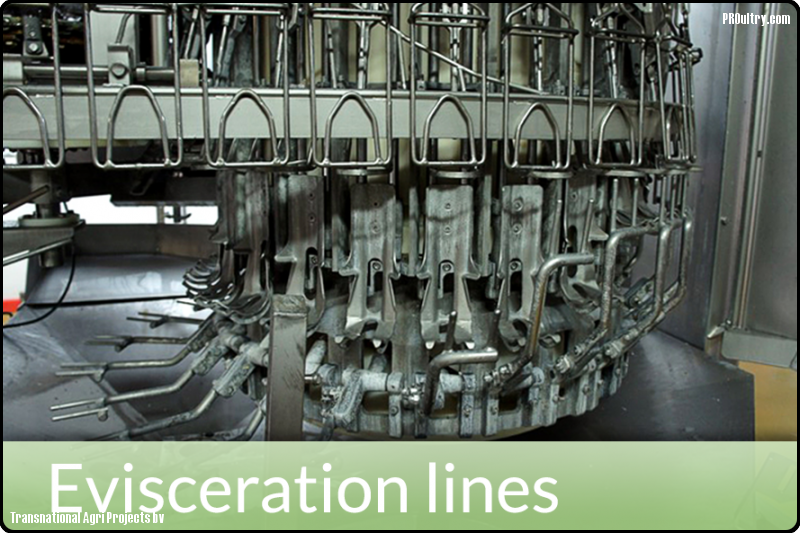 We advise and consult with the lay-out, installation and start-up of the slaughter and processing lines. 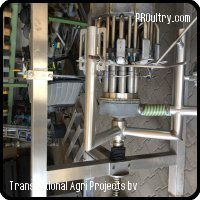 We also offer training.